This Festival marks the longest night of the year, with days getting longer after the 21st. The origins of this festival are around the yin and yang philosophy of balance. It is believed that Yin, symbolising negative and passive energy, is at its peak on Winter Solstice. Therefore, the following day Yang, symbolising positivity, grows stronger and stronger and is the beginning of a new phase in the Chinese calendar. One of the key elements to this festival is the notion of sharing, a time for family and getting together. 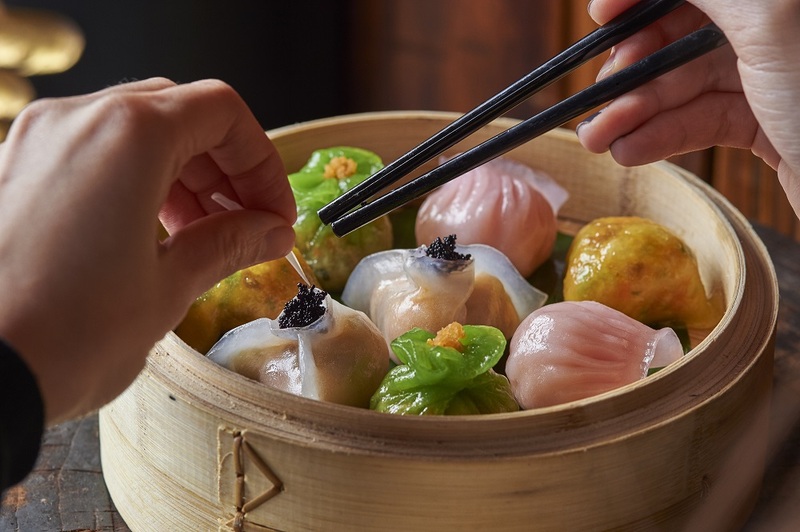 In Northern China people traditionally eat dumplings to celebrate, the sharing nature of dim sum works well with the theme of sharing and spending time with loved ones. It has been said that the tradition of eating dumplings comes from the Han Dynasty, where a Han physician saw the poor suffering from hunger and cold on this day. He ordered his chefs to make lamb dumplings to be shared out to the less fortunate. 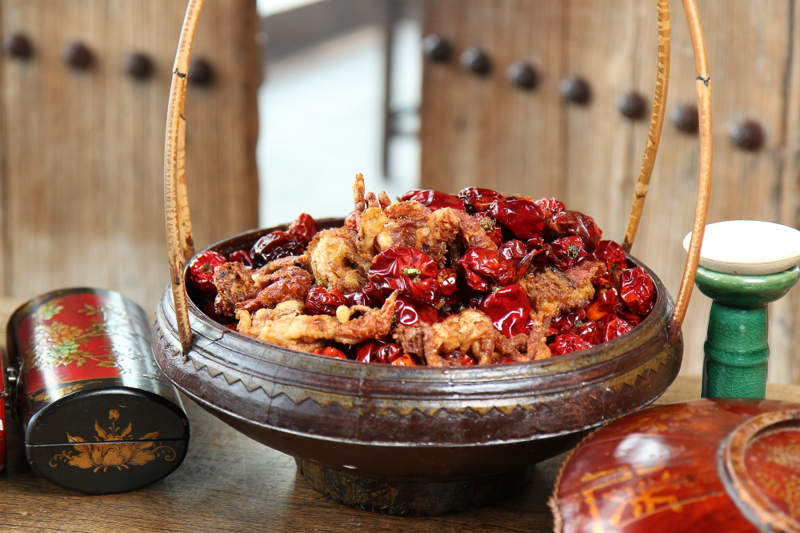 At Hutong we have a number of dishes that are perfect for sharing. As well as our extensive dim sum lunch menu, some of our signature dishes such as the Red Lantern soft shell crab, Roasted Peking Duck and Crispy de-boned lamb ribs, work well with a group. 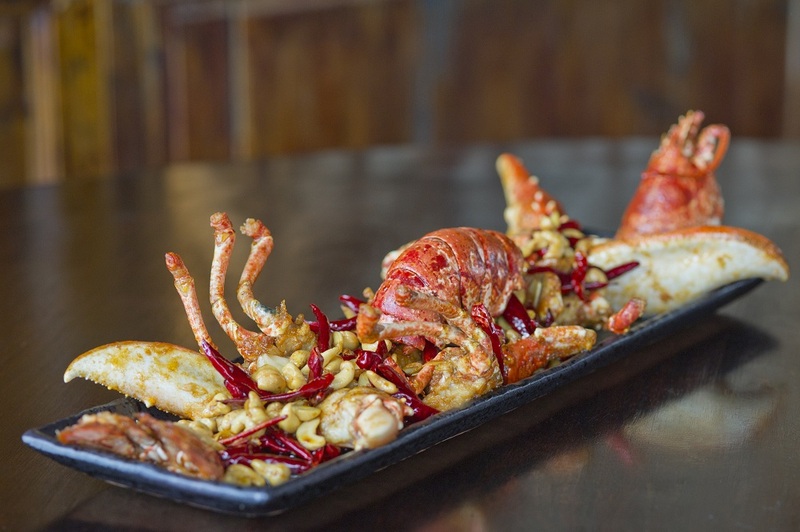 For a dish to celebrate with, why not try our Kung Po-style whole lobster with Sichuan pepper, leeks, cashew nuts; or our Hunan-style whole lobster sautéed with Sichuan pepper, chilli and mushrooms. Click here to book at table to celebrate the Winter Solstice Festival.